It’s that time of year again when many of us resolve to pick up a new skill or hobby. As we get older, we don’t necessarily want to be young again, but feeling mentally active and fit is desirable. One of the best ways to find that elusive youthfulness is to keep busy doing something enjoyable. Studies have found that hobbies can not only increase your feeling of well-being, but they keep you feeling young and even physically healthier. Adulthood is the perfect time to start a new hobby! So many of us lead busy daily lives with families to cook for, work to go to, or household jobs to be done. The danger is that we spend all our time on ‘jobs’ and not purely for yourself, where spending time by ourselves will benefit our mental and physical health. And if you’re lucky enough to have entered retirement, a hobby becomes even more important to give structure to your day, and not to mention to keep mind and body active. 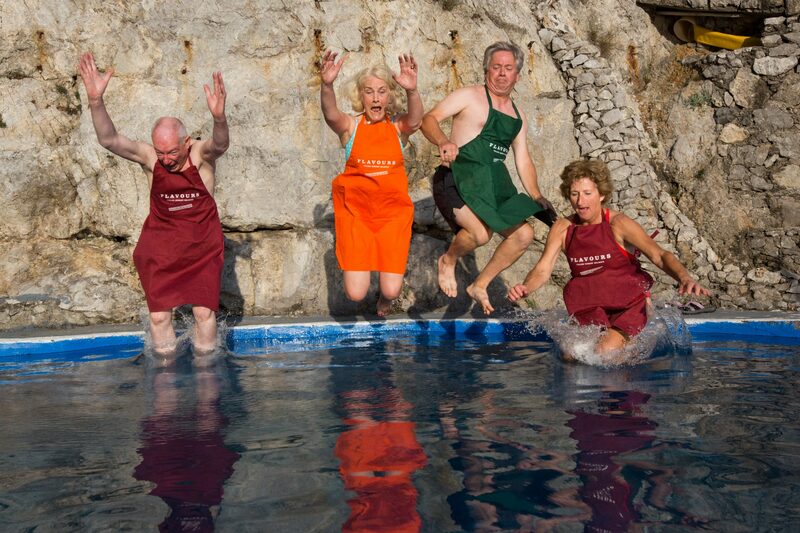 So, a well-chosen hobby can be nothing short of the elixir of youth! The key is not to be fearful, and try different hobbies until you find one you like. One trick is to look at what you have enjoyed in the past. Have you always loved cooking? Head for a cookery course to learn new skills. Perhaps you painted at school, but have never found the chance to do it since. Head for a painting class, or perhaps an intensive photography holiday. Feel like you need to stretch your limbs? Try Pilates – suitable for all ages, or why not start to learn Italian? These are all great ways to fire up those youthful neurons. Research from Washington-based author Dani DiPirro has shown that taking up a hobby promotes something called eustress, which means feeling excited about what you’re doing. This then leads to positive feelings about life in general. It’s basically ‘positive stress’, caused by doing something outside the normal jobs that you have to do every day. This eustress can be addictive, as the feel-good hormones dopamine and oxytocin are released – so the importance of hobbies is that as you improve, the positive effects increase. It really is a win-win. If, before you take up a hobby, you think adding another item to your to-do list is going to add negative stress to your life, studies show that the opposite is true! By doing something that absorbs your mind, but is away from your everyday norm, you release negative stress. By engaging your brain in a new activity, you create positive feelings. These come from the activity itself, but also other aspects, including meeting new like-minded people, and being pleased with your own creativity or ability. The third surprising finding on the importance of hobbies, is that taking up a hobby (even a non-active one), can improve your physical health. Engaging in any activity that you enjoy is associated with lower blood pressure, reduced waist circumference, and lower body mass index. Hobbies can also help create a more positive mental state, and are associated with lower levels of depression. Taking up a hobby will inevitably lead to meeting new like-minded people. It’s well documented that remaining sociable and making new friends helps keep you feeling young. You won’t need to be fearful of what to talk about, as the hobby provides the perfect connection between you. 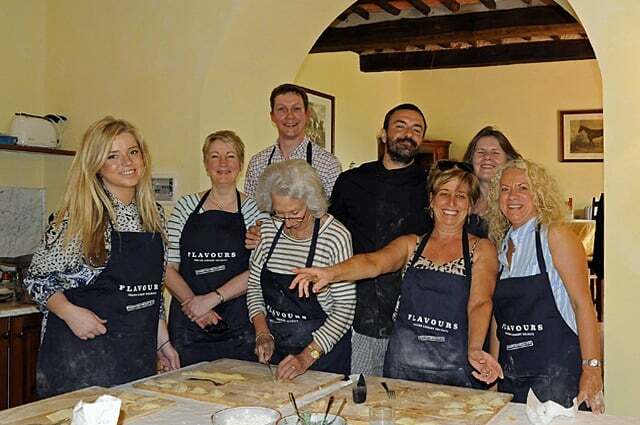 Even if you’re new to photography, painting, Pilates, cooking, or learning Italian, Flavours Holidays can add to those feelings of youthfulness and joy by taking you and your hobby to Italy. Whether you holiday with a friend or partner, or by yourself, an activity holiday is also a great chance to spend time focusing on yourself – which also benefits mental health. If you do travel solo, Flavours Holidays are ideal as there are no single supplements! 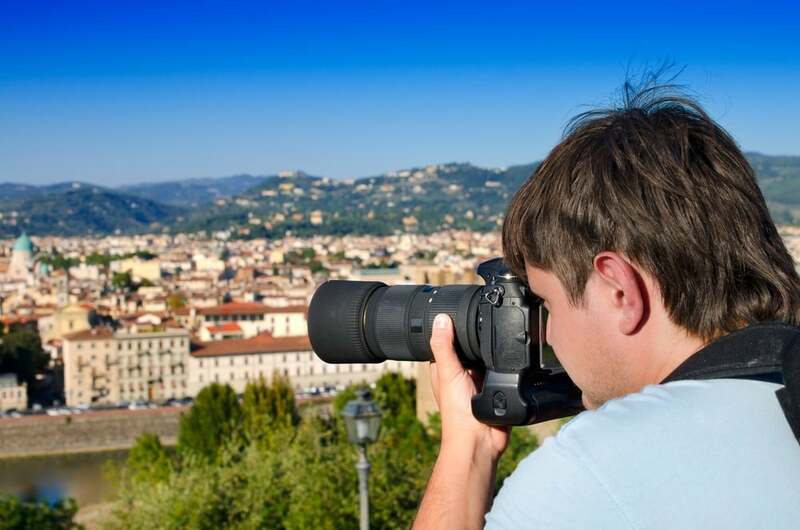 Holidaying with your hobby in the warmth and beauty of Italy means those youth and happiness levels will flourish even further.